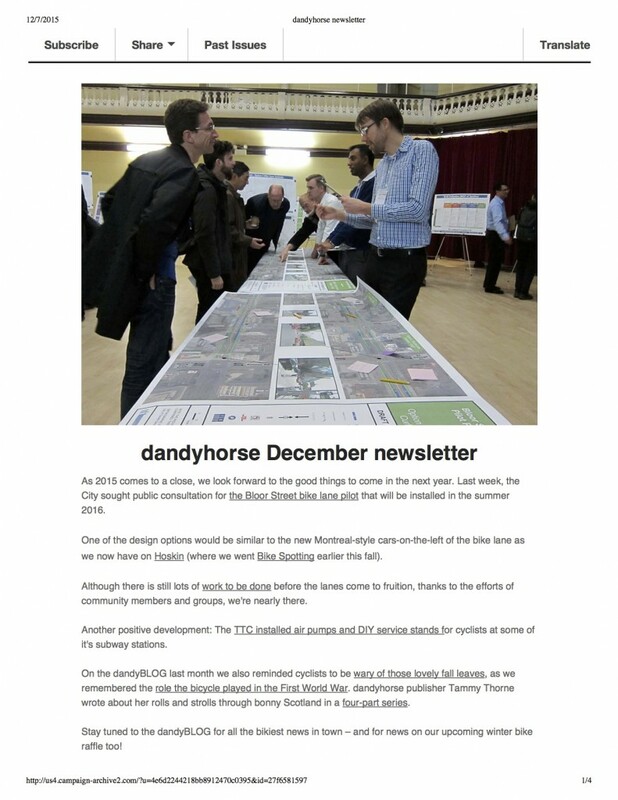 The dandyhorse December newsletter is in your mailbox! Read about the stories you may have missed last month, and what's ahead for the last few weeks of 2015. If you haven't yet, subscribe to receive dandyhorse's monthly newsletter here.